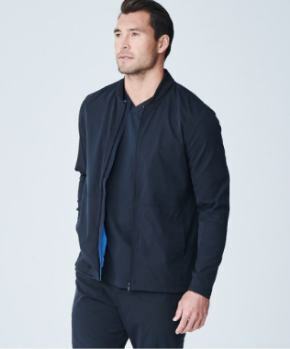 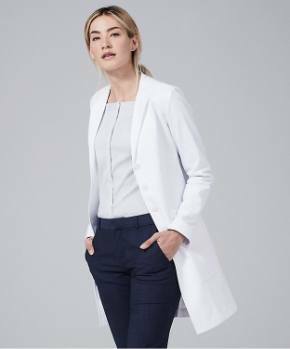 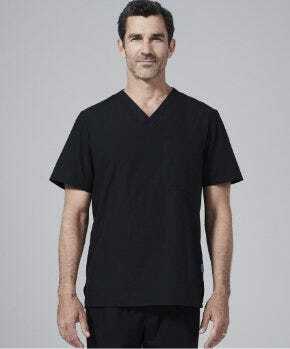 The Medelita Scrubs Collection redefines professional style for men working in healthcare by creating designer scrubs in contemporary styles made with soft-to-the-touch performance fabrics. 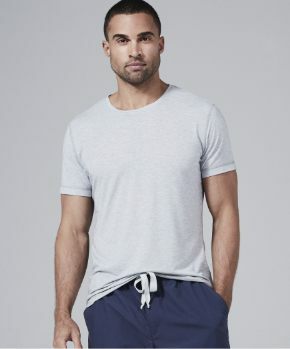 These sharply designed and practical scrubs are impeccably constructed, with a raised athletic waistband and a zipper fly for men's designer scrubs. 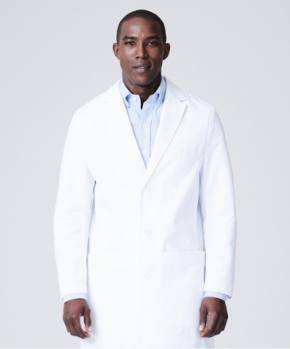 Providing ultimate comfort and functionality for male healthcare professionals of all specialties.